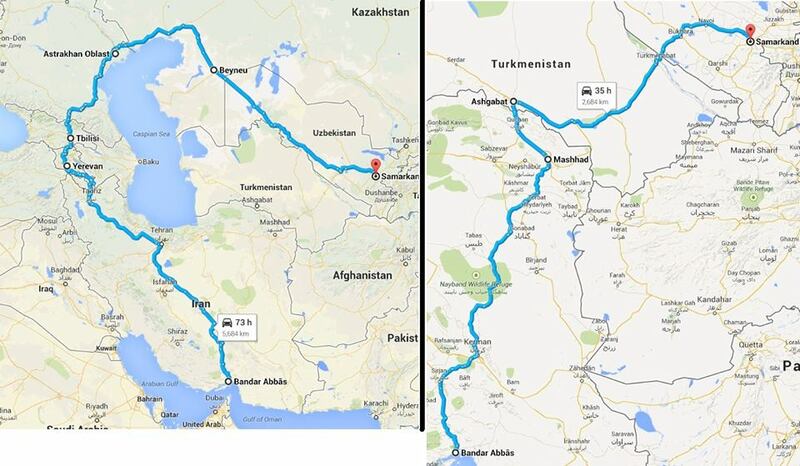 During my last trip I had to go through Afghanistan because Turkmenistan did not give me my visa on time. This year I also have to go through Turkmenistan and looks like they don’t really like tourists and might end up in the same situation. I also heard terror stories from friends trying to cross the border and that if they give a visa, its for 3 day only. However I decided that I will not give them a chance this year and I am changing the route a little bit and will take a small 3000KM U turn around the Caspian sea through Armenia – Georgia – Russia – Kazakhstan. Better safe than sorry! !